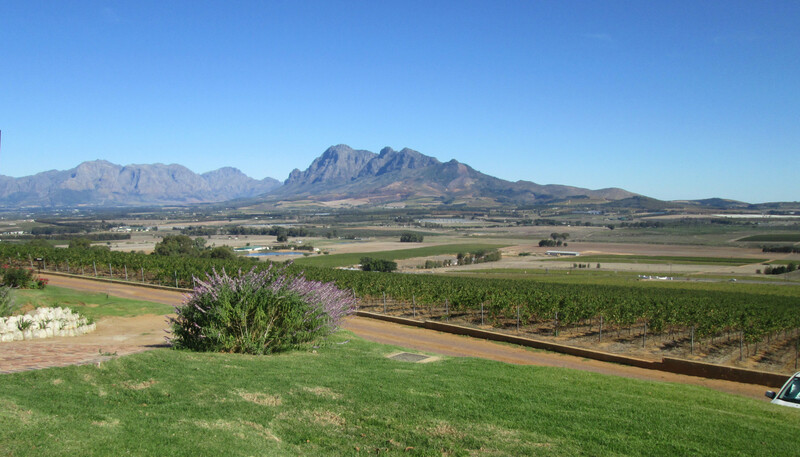 Monday 9 April: The scenic route home from the Tulbagh. A last selfie before we leave. 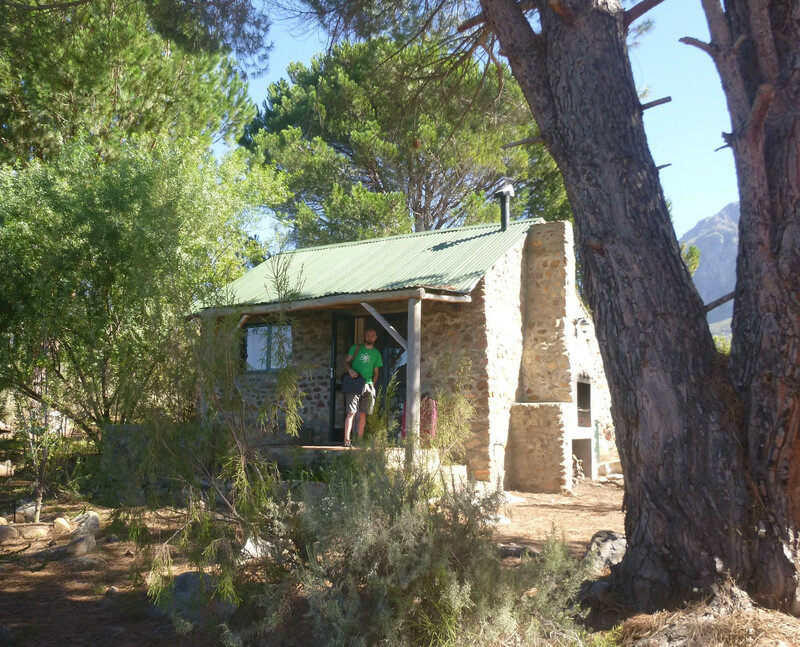 Home via the Bain's Kloof Pass 3 Links our pics from last time. Table Mountain just visible in the mist to the right of the picture.